I haven't posted on my blog in a while. A series of work experience placements has meant I've been a bit busy: But don't worry, I'm now writing some words on my experience at these placements. My first week was at City A.M.. For any student journalist, I couldn't recommend this place more. The team listens to your ideas and helps you develop them; they respect you as a reporter and give you the space to work on your ideas. Everyone in journalism knows how, all too often, the intern is left as a spare part on the news desk, forgotten by journalists too busy with deadlines to give them much time. City A.M. bucks this trend. There was an interview with Martin Ashplant and Emma Haslett for the placement, but this wasn't too formal - as Martin said, it was simply to talk to you before they took you on. They were both really friendly and just wanted to talk a little about me and any ideas I had on what I wanted to do on the placement. Once in the office, I was never at a loose end and managed to get lots of bylines. The online team respected me as a journalist and allowed me to work on my own ideas as well as some stories they gave to me. They listened to everything I pitched and that often led to a published story. They treated me as another reporter on their team, whilst giving me relevant guidance - and I valued this. 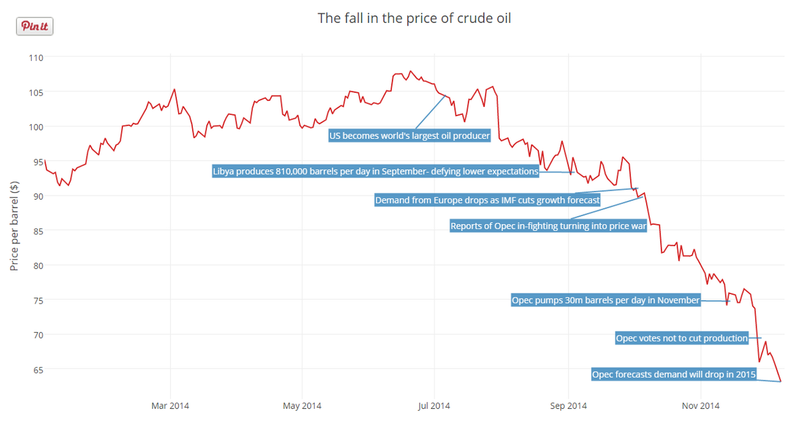 One of my favourite pieces was 'What the drop in oil price means to the UK'. I produced several infographics on what it means to different people and companies, and reached a conclusion about its overall impact. Again, some members of the team gave me some well-needed pointers, but they allowed me free rein to research this idea which I pitched at the morning stand-up. I then completed a placement on the Guardian's news desk as part of my Scott Trust Bursary programme. Here, predictably, you're a small fish in a very big pond and it's very easy to waste your time here - but the team are friendly enough. My one piece of advice if completing a placement at a national newspaper is make the most of your time by being proactive. You have to make yourself noticed; you have to prepare ideas to pitch beforehand; you have to go and speak to the people you want to speak to. In the end, I pitched several ideas I got from freedom of information requests I'd made in preparation for this placement. 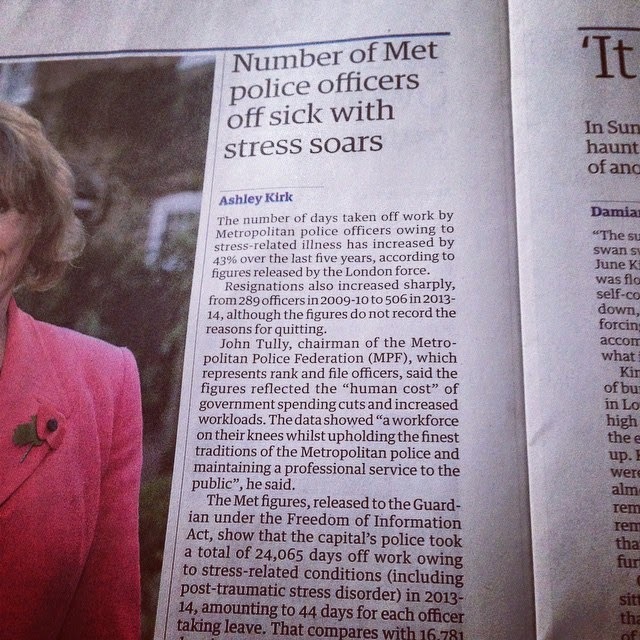 This led to a published piece on Metropolitan police taking increased amounts of stress-related leave. I had to send the request off a month before the placement - but it was worth the forward-planning. Next, I'm back to the Guardian - with a couple more freedom of information responses to analyse - and the Press Gazette. Here's to hoping these placements will be as good as those just gone. Online education is one of the greatest application for internet. You can visit our blog to get some articles and help on writing.